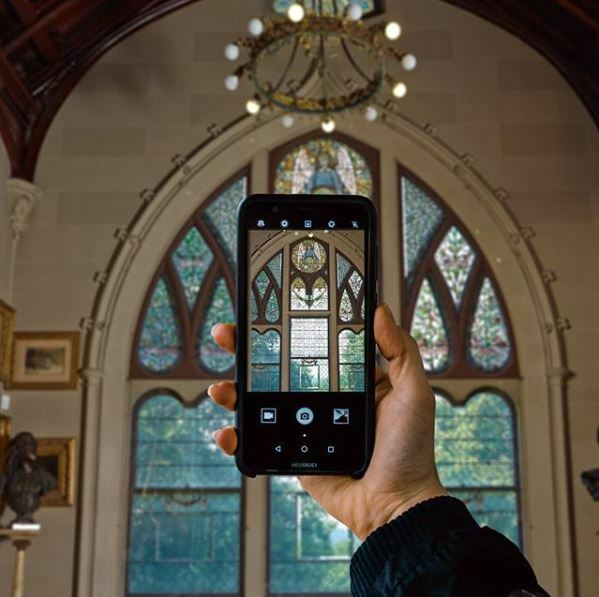 On March 19 Preservation Leadership Forum and two of the National Trust’s Historic Sites joined forces to host the most recent Forum Webinar—a conversation about DIY photography at historic sites. Panelists Corey Heyward, Wexler Curatorial Fellow at Drayton Hall, and Christa Carr, director of communications at The Glass House, shared their expertise and answered questions from participants. They discussed everything from photographing collections, to capturing complex landscapes, to what makes a good marketing photo—and how to do it all on a budget. A recording of the webinar and a PDF of the slide deck are available in our Webinar Library. In addition, Carr and Heyward have compiled a number of relevant links and resources. Always ask for consent, even when, for example, photographing a group of children’s backs as they listen to a tour. Find out whether your organization has a photo release form.